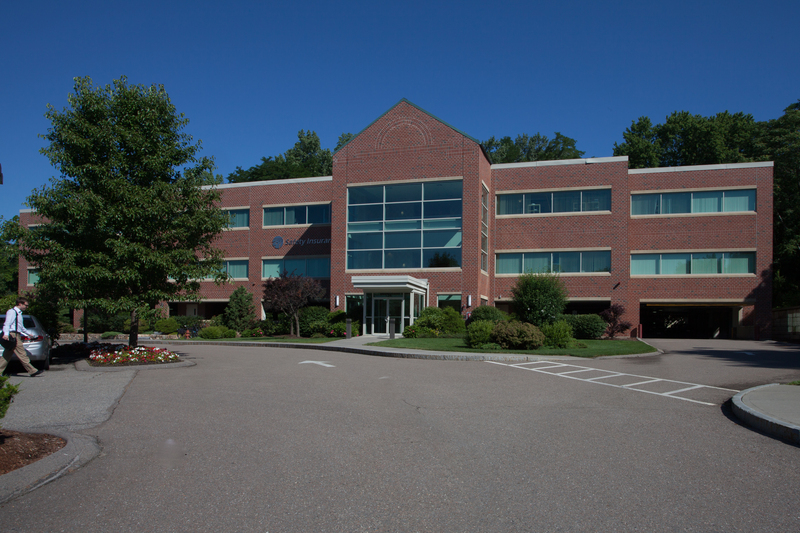 134 Rumford Avenue is one of two Capasso Realty buildings in the state of the art Packard Cove Office Park. Located in the Auburndale village of Newton. Nearby transportation includes the 558 and 505 express bus routes to Boston. Minutes to I-95, Masspike, Auburndale MBTA Commuter Rail station and Riverside T Station (green line). 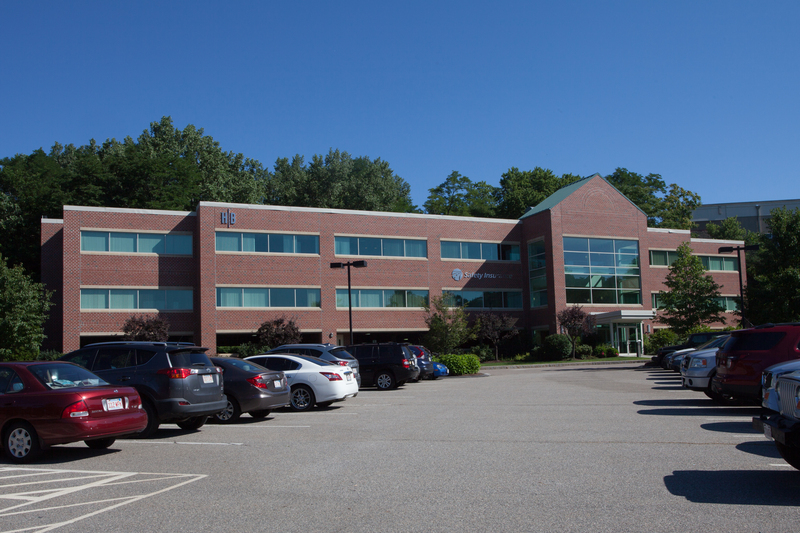 Close to the exceptional restaurants in West Newton and on Moody Street in Waltham.